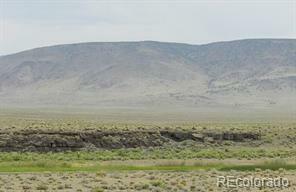 This RGR property is easy on off access to Hwy 142. 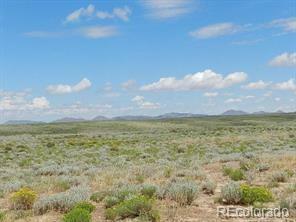 Gorgeous views of the Rio Grande River area. Beautiful area where you can see the deer and antelope PLAY! 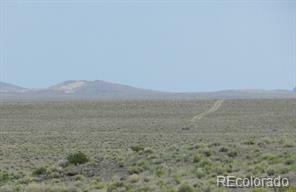 Property has easy access to BLM, public lands. Wild horses bring their young and come to drink from the river. Abundant wildlife including deer, antelope and elk. This property is just off the main road. Easy access year round. Not far from Taos New Mexico and San Luis. © 2019 Information and Real Estate Services, LLC. IDX information is provided exclusively for consumers' personal, non-commercial use and may not be used for any purpose other than to identify prospective properties consumers may be interested in purchasing. Information is deemed reliable but is not guaranteed accurate by the MLS or 8z Real Estate. Data last updated: 2019-04-19T18:38:01.807.